My undergraduate degree is in International Relations and my graduate degree is Higher Education Administration. 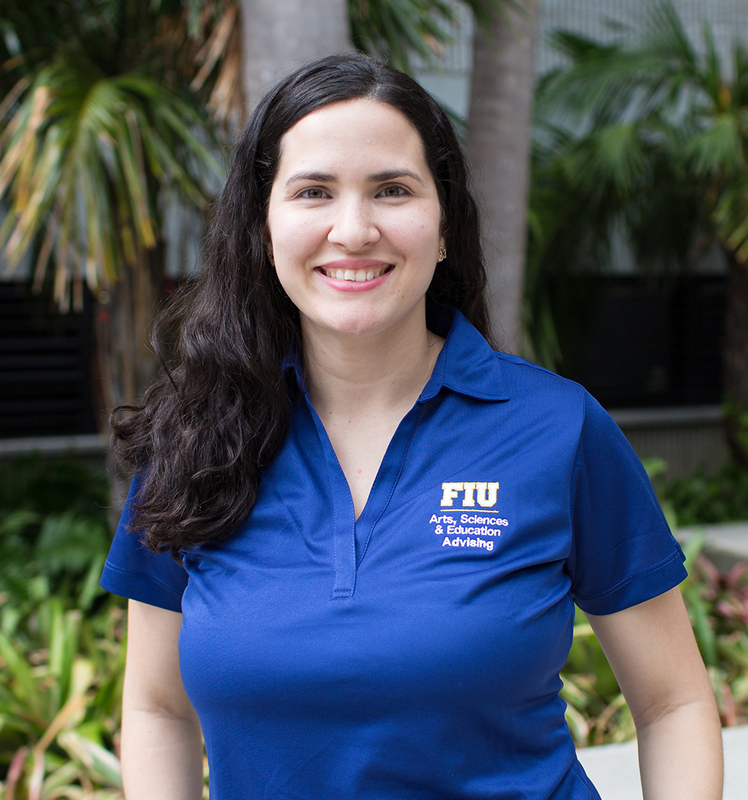 I have been working in FIU since 2006 in different departments and as an academic advisor since 2012. I have taught the Freshman Experience course, SLS 1501, since Fall 2013. I truly enjoy working with the incoming freshman in hopes of impacting their first year in college. Being able to work with the students who are close to graduation in this capstone course is great way to have an impact on their post-graduation plans.